“Longer” is a song written and recorded by the American singer-songwriter Dan Fogelberg and released in 1979 by Full Moon Records and Epic Records. 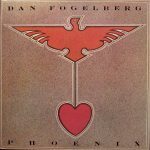 The song can be found on Fogelberg’s 1979 album Phoenix. It was also included on his 1982 greatest hits album as well as various other retrospective and compilation recordings. 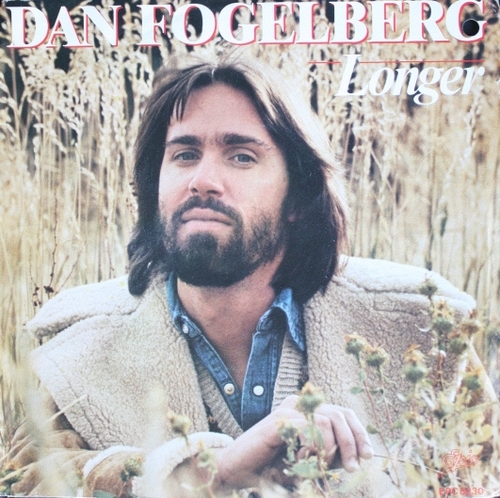 Fogelberg, who had released more rock oriented songs throughout the 1970s, jokingly described “Longer” in the liner notes to one of his retrospective albums as “the song that put me on the elevators.” He wrote the song while vacationing in Maui, “lounging in a hammock one night and looking up at the stars. It just seems this song was drifting around the universe, saw me, and decided I’d give it a good home.” Accompanying Fogelberg’s vocals is an acoustic guitar (played by the singer) as well as a flugelhorn solo by Jerry Hey. Lyrically, the song compares various events (“Longer than there’ve been stars up in the heavens”) with his emotional attachment to the one he loves (“I’ve been in love with you”).